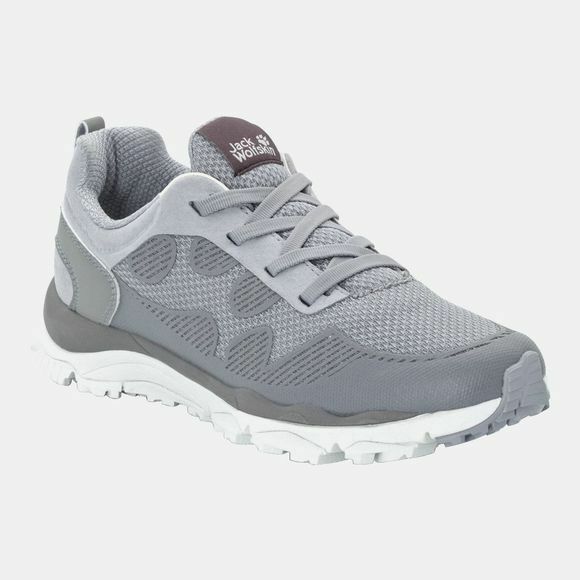 When you're moving fast on wet trails, dry paths or city streets, the Womens Trail Blaze Chill Low delivers the excellent stability and support you need. And it will also put a spring in your step when you're walking through the urban jungle. 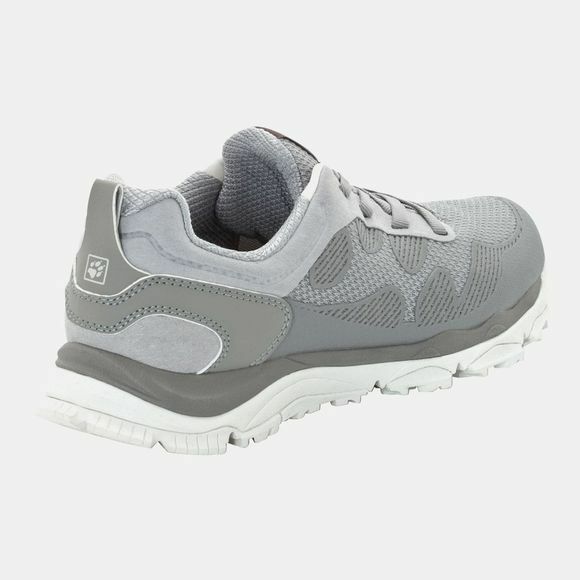 The comfort and performance is all down to the lightweight construction: a mesh upper, a super flexible sole with advanced roll-over characteristics and a PU heel cap for extra stability. The shoe guides and cushions the foot on uneven ground and works equally well on forest trails, soft mud or cobblestones. The outsole maintains perfect ground contact and delivers excellent grip on wet or dry ground. And when you get home after a muddy run, the Womens Trail Blaze Chill Low has another practical attribute. Because it is made entirely of easy-care synthetic materials, it is very easy to clean.